Lose 1-2 pounds per week without dieting and more if you can watch what you eat. Direction : Take 2 capsules with a glass of water. The ANTIAGING Institute Green Coffee Bean Extract, A Unique and Powerful Weight Loss capsule that Actually Works. I never recommended a â€œweight lossâ€ supplement, because nothing worked. The Green Coffee bean Extract has shown compelling results. 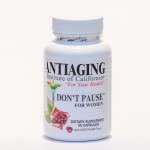 Research studies are published in the Journal of Diabetes, Metabolic Syndrome and Obesity and Dr. OZ has done his own study as well. In all studies 100% of participants lost weight. 37% of pre-obese subjects were reversed to normal weight. Participants lost an average of 10% of their body weight and 16% of their body fat in 12 weeks, with no change in their calories intake, protein, carbohydrates or even exercise, and had no side effects. I have lost 6 pounds in one week and for me this is a miracle. I exercise regularly, eat healthy, and could not lose the extra 10 pounds. 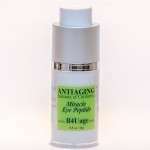 I am thrilled with the ANTIAGING Institute Green Coffee Extract. 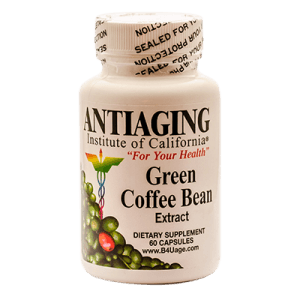 So how does Green Coffee Extract work? 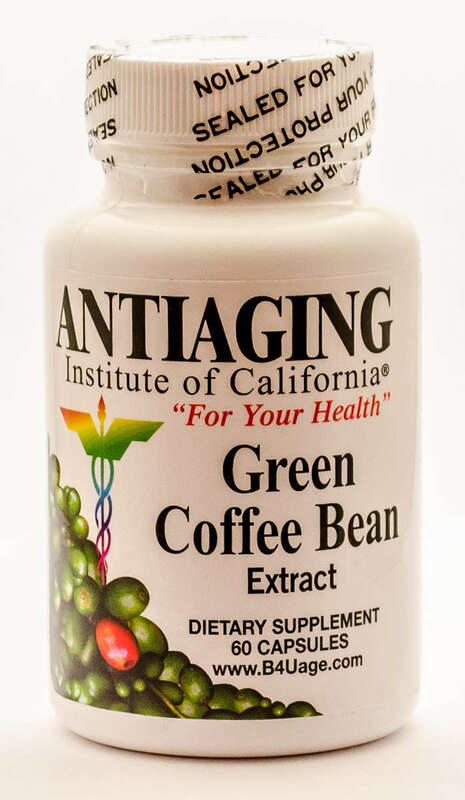 The ANTIAGING Institute Green Coffee Extract has a little caffeine, however the caffeine is not the effective compound. The active compound is Chlorogenic Acid. Chlorogenic Acid is heat sensitive and when the coffee is roasted the Chlorogenic and Polyphenols get roasted too. 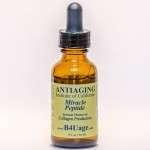 The Fresh Chlorogenic Acid is a strong Antioxidant and works by inhibiting the release of sugar in the blood, at the same time reduces fat absorption from the intestine and burns fat in the liver which decreases Lipogenesis (fat formation) and results a rapid weight loss, while reviving the cells. 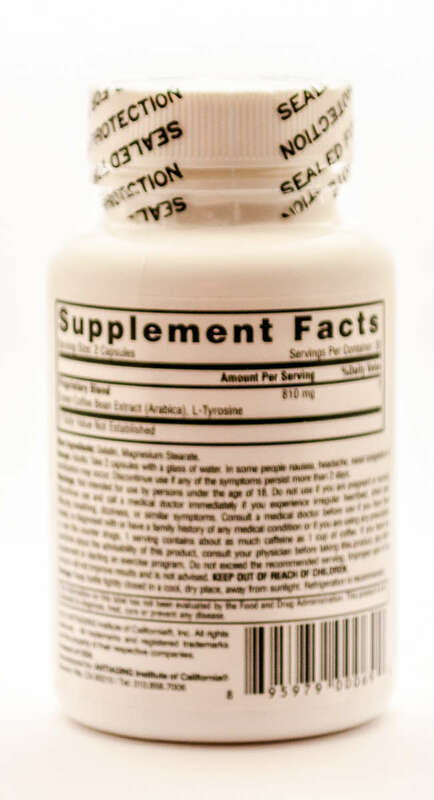 Studies have shown up to 800% faster weight loss, balancing blood sugar and 40% reduction in Cholesterol. Loss of appetite, Increase in Energy with no crashes, Fast results and Affordable Price, makes a great combination for a Success Story. Please note that Obesity is a chronic metabolic disorder and plays a significant role in the induction of many age related diseases and early death. Obesity affects the heart, the lungs, and the immunological functions. Obesity raises the risk of death 200 to 300%. Fat is an active Endocrine organ holding and releasing many hormones, which can disrupt the metabolic balance and cause a host of degenerative diseases.